Thank you for your letter of April 14, 2015. I may not be the intended recipient since I am past doubt, past struggling and past the point where returning is a serious option. I left the Mormon church around the same time you joined it. Before that, I was a member for 34 years – baptised at eight but my parents converted when I was two. I still wanted to write this response because you wrote something that really struck a chord with me. It is this sentence: “Safer than vulnerably putting your soul and heart on the line, safer than maybe not making it with the rest of your family.” I am not sure I understand the context of what you wrote here, but it doesn’t matter. This sentence took me back to that moment in the fall of 2007 when I realised the church’s truth claims weren’t valid. I first reached that conclusion intellectually – just by adding up all the discrepancies, inconsistencies and untruths. I was like a deer caught in the headlights, as the saying goes, though actually there was no light. 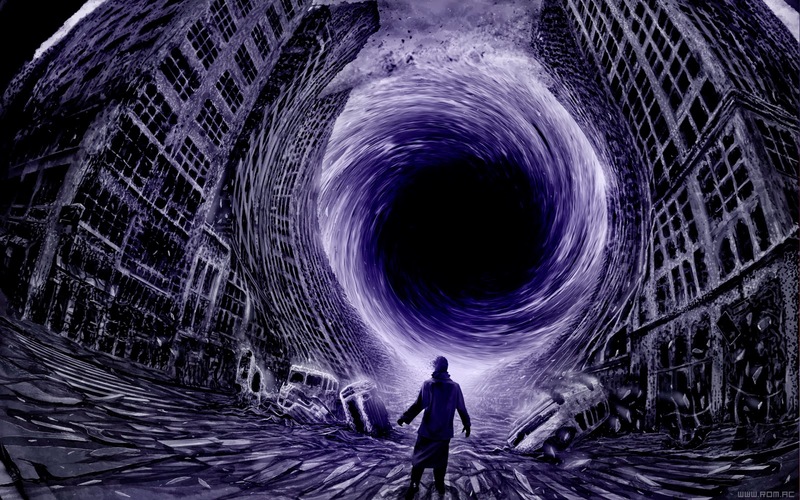 It was more like staring into the deepest, darkest and scariest hole you can imagine and watching everything I ever held dear and true disappear into it. After the initial shock, the realisation that I had to make a choice slowly sank in. I couldn’t continue as before, pretending to believe something I knew to be untrue. Unlike what they teach you at church, belief is not a choice. Either you believe something, or you don’t. Once the spell is broken, you cannot go back to being enchanted. You can, of course, go through the motions, and sometimes it seems that this is what church leaders and members want people with doubts to do: fake it till you make it. But I couldn’t. I chose to resign my membership of the church. I chose to defy God, or so it seemed at the time. This is where your post comes in. I was literally putting my soul on the line. For me at that point, there was no such reassurance, no safety net, no cop-out. I alone would be responsible for my decision to defy God. 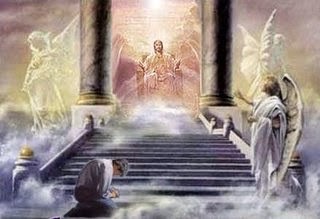 I still remember thinking that if I ever would have to appear before the judgement seat of God, my only defense would be that I made the best choice I could based on the available evidence and I would have to throw myself at his mercy. At the same time, I knew there would be no mercy if I made the wrong choice. When you suffer yourself to be overcome by the devil and deny the truth, there is no forgiveness for you in this world, nor in the world to come. When you are a priesthood holder, like me, there is no forgiveness if you break your covenant. You are doomed to suffer the wrath of God for all eternity. Yes, “putting my soul on the line” is exactly what I felt I was doing. It wasn’t an easy way out, it wasn’t a safe choice, it was utterly terrifying and desperately lonely. Another thing that was hard for me to let go was the concept of eternal families. I now realize, though, that the fear of “not making it with the rest of your family” is not real. It is a lie that makes you feel like family and friendship become, as you write, a pain and a burden when someone chooses a different path. I am very sorry you feel that way.While you are crying, wrestling and pleading for the welfare of anonymous strangers on the internet, a poison is slowly eating away at your real-life relationships with actual people you love and who love you back. Of all the falsehoods and deceptions of Mormonism, this, to me, is the most evil one. In the church, love is made conditional upon obedience and toeing the line, and your post, however well-intended, reflects that. That is what upsets ex-Mormons about it. It reminds them of the hurt unwittingly caused to them by their loved ones in the name of this pernicious doctrine. 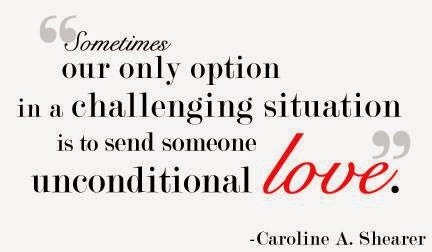 This, then, is perhaps the greatest lesson I have learned since leaving the Mormon church: real love is unconditional. My hope for you, and all Mormons who "struggle" with loved ones who have chosen their own way, is that you can find the courage to love them unconditionally. They are worth it.